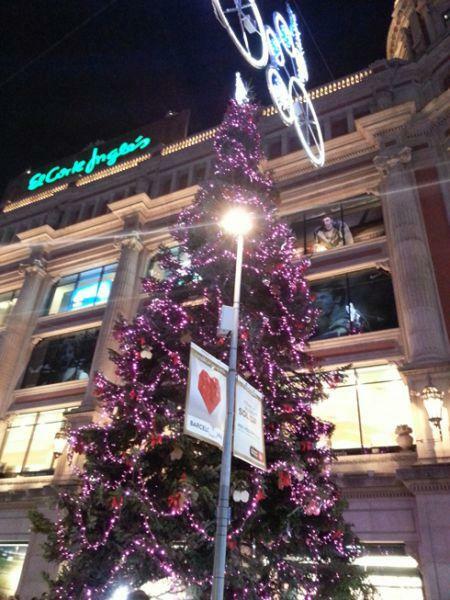 Barcelona feels Christmas and Christmas trees could not miss in our city! Did you know that there are a total of 15 large Christmas trees placed by the City decorating the streets? You will find two giant fir trees Christmas of 17 meters, one in the shopping area in Portal del Angel and the other in the Plaça Sant Jaume (the square where the Town Hall).